Raise your vibration instantly and achieve your dreams instantly with the Law of Attraction. The Law of Attraction is a way to speak the vibrations of the Universe. When you raise your vibration you create energy to attract your goals and achieve your dreams. 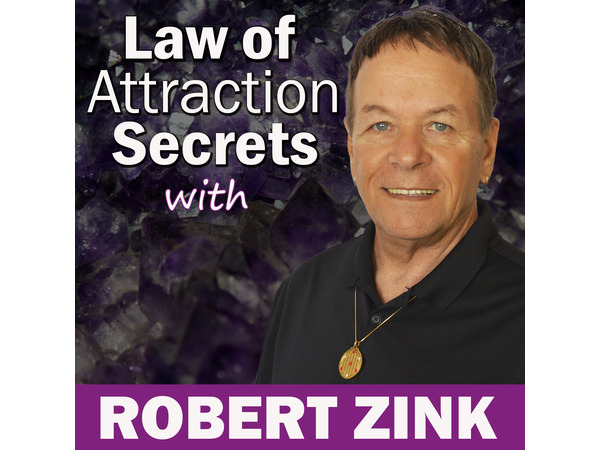 Join Miracle Mentor and Alchemy Life Coach, Robert Zink for this inspirational Law of Attraction video podcast. It is easy to raise your vibration when you focus your thoughts and train your conscious mind and subconscious mind to flow with the frequencies of the Universe. Your vibration is key to attracting love, making more money, and have the health your need. Follow the easy Law of Attraction secrets in this video to raise your vibration so you can achieve your dreams.